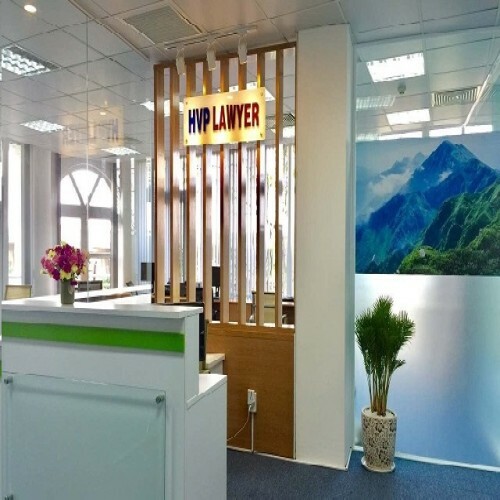 Hoa Binh International Law Firm (HVP Lawyer) is staffed and managed by multi-generational lawyers having intensive experiences and being very dynamic. Some of our lawyers propose an extensive practice of law. Indeed, we privilege hybrid experiences and skills. Our team is made up of legal and business professionals. Beyond the advice and the legal follow-up, our lawyers are also real business women and men operating and conducting functions in the fields of real estate, finance and banking. Hence, they certainly prove a successful background and know-how based on the combination of legal and commercial matters. Each matter is carefully evaluated by one of our lawyers so we understand the clients’ goal(s), and the client understands what to expect moving forward. We always put client’s satisfaction at the top of our challenges. After providing legal advisement and business assistance, we systematically survey our clients about the quality of our services. It is extremely important for us to ensure that our clients are satisfied with the benefits of our work. © 2016 Copyright HVPLAWYER. All rights reserved.